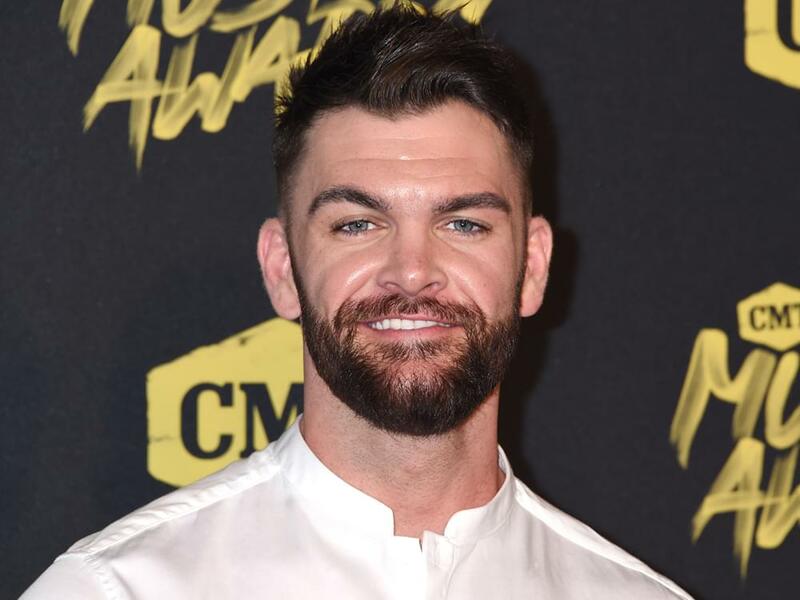 Dylan Scott will hit the road in 2019 for his Nothing to Do Town Tour. Kicking off on Jan. 17 in New York City, the 17-date tour will make additional stops in Boston, Detroit, Nashville, Atlanta and more. Seth Ennis will serve as the opener.